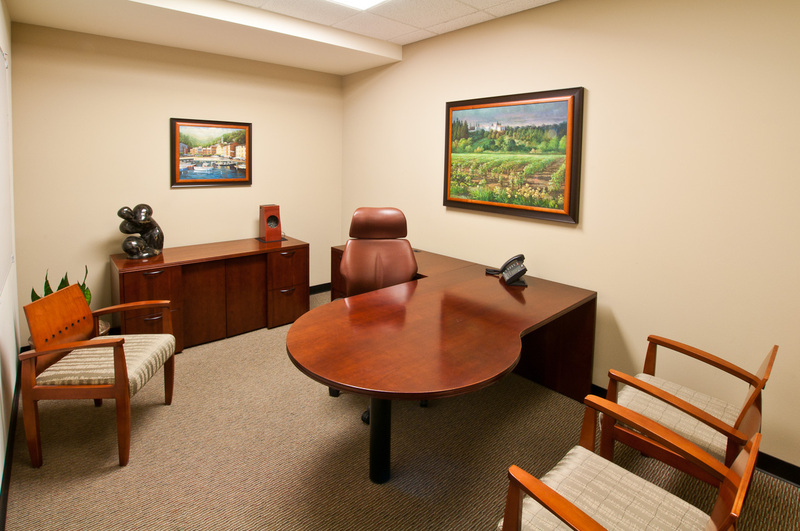 Our temporary office space and day offices offer the perfect venue for meeting your clients. Just need office space for a quick meeting? 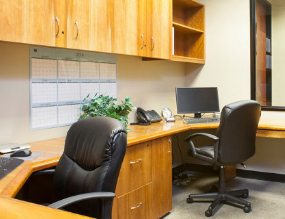 Use our professional and modern environment to getting out of your home office to a peaceful and comfortable place that allows you to focus on the tasks at hand. Come visit us today to set up a temporary office space for your work or business.